This amazing residence is located just outside Rome and it is considered one of Europe’s most beautiful castles. 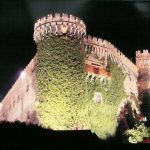 It has seen many important visitors during the past centuries: popes, kings, princes and nobles. 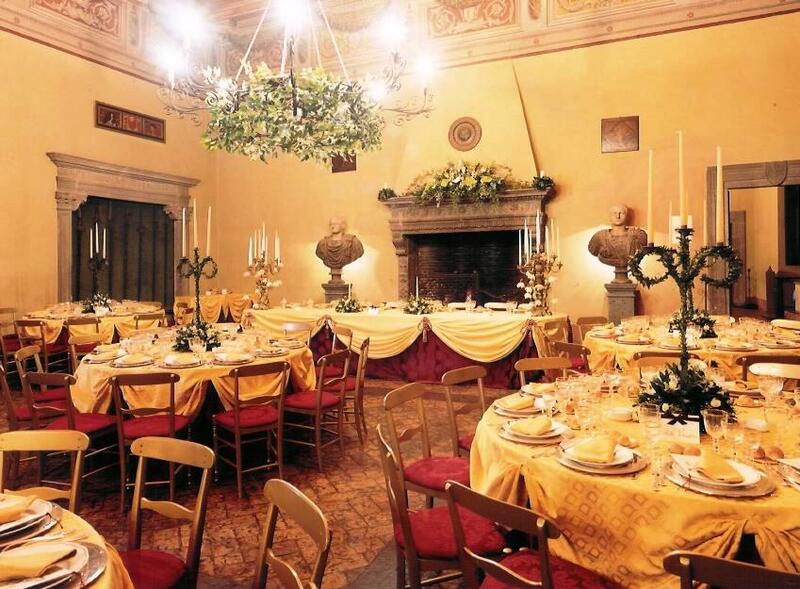 The entire building is absolutely astonishing, preciously decorated and beautifully furnished and offers a wonderful view of the nearby lake. 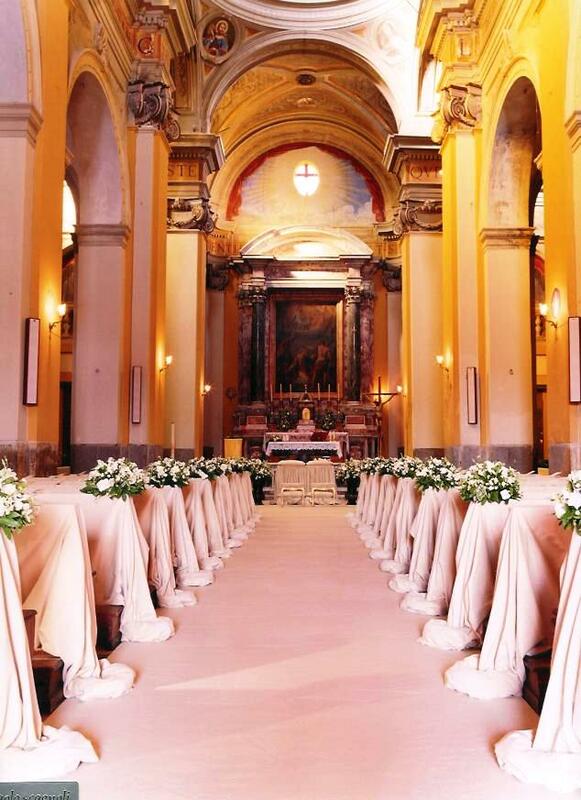 This venue is a perfect setting for all those who wish to organize a spectacular wedding. 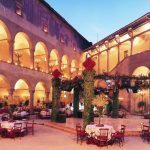 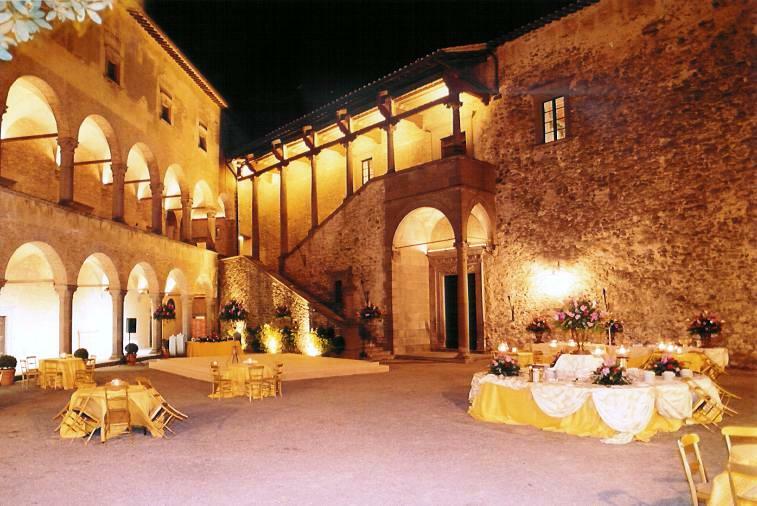 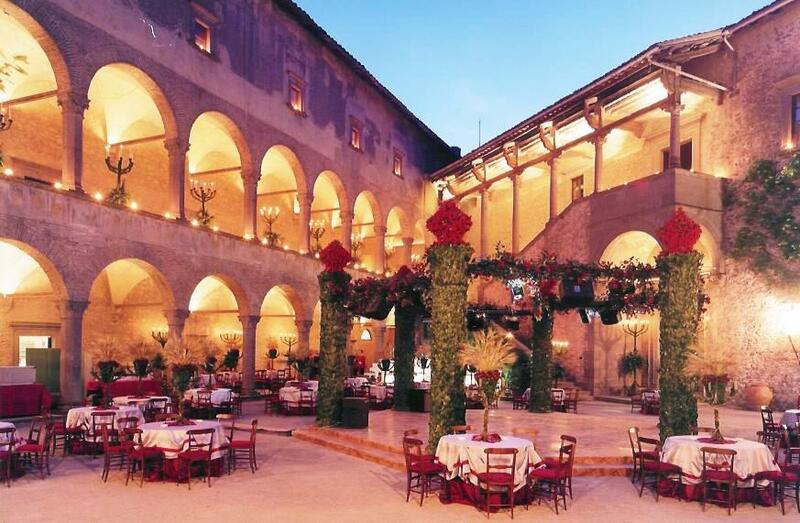 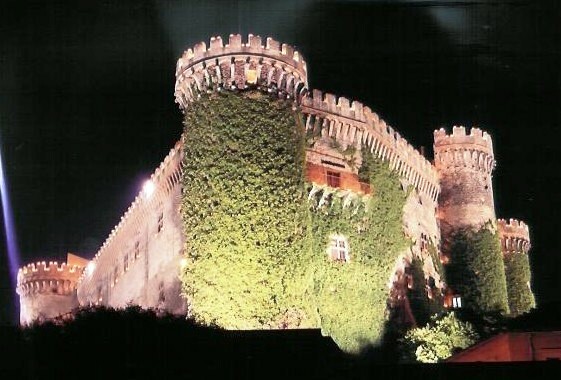 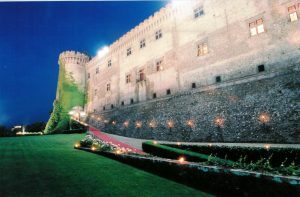 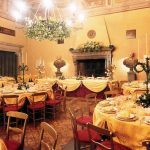 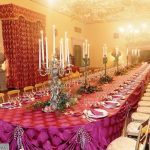 The event can be located inside the grand halls of the castle or outdoors in the secret garden. 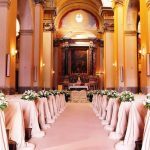 For catholic weddings, the charming little church is connected to the castle through a secret passage. 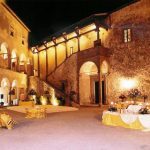 Wonderful setting also for medieval theme parties, with costumes, musicians, historical dances, torches and flags.